Easily create a store or add order buttons to your website. 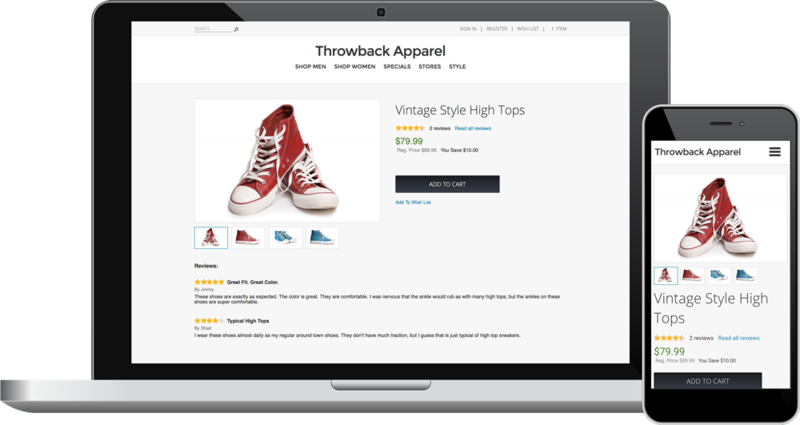 ShopSite's online store building software helps create search engine friendly sites without any coding knowledge, including adding social media and integrating with third-party tools such as WordPress blogs and Constant Contact email marketing. With ShopSite's feature-rich store building software, merchants have the tools to easily build SEO friendly, mobile ready websites with marketing features such as customer product reviews, up-sell and cross-sell products, as well as coupons and gift certificates.